Growing Annuals Dec 12, 2013 Growing Annuals here's a quick oversight of growing annuals by our Gardening and Horticulture Course instructor: Hardy annuals plants are cheap to..
Academy for Distance Learning in the Country Gardener Dec 10, 2014 Country Gardener is now established as the gardening authority on local gardening in the South West, Cotswolds and Hampshire. Over 100,000 copies are distrib.. Growing Shamrocks! Mar 17, 2015 Today is St Patricks day (known also in various places as International Guinness Day) and the day when Shamrocks suddenly appear absolutely everywhere.&nbs..
Cut Flower Bulbs course online. This course is designed to develop your ability to select and cultivate appropriate varieties of bulbs as cut flowers, in different situations. It gives you an understanding of the plant families bulbs belong to, their cultural needs, how to prevent and treat pest and disease problems plus the basis of horticultural knowledge: soil types and plant nutritional needs. 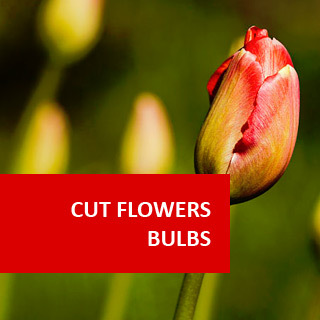 Describe cultural practices for production of different cut flower bulbs, including the basis of all good Horticulture with understanding of soils, plant nutrition, and weed control. Understand the initiation and development of flowers in plants with bulbs, rhizomes, tubers, corms or other specialized parts. A look at the factors affecting the flowering stages. Learn how to manage any pests and diseases for a crop of cut flower bulbs or in the home garden. 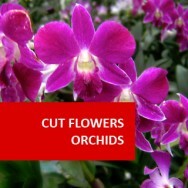 Manage the quantity and quality of a crop of cut flower bulbs, both grown in the open and in a greenhouse. In this lesson we also have a good look at the various systems of growing cut flower bulbs in greenhouses and look at ways to manage the environmental conditions in them. Learn about the management and the harvest/post harvest of cut flower bulbs. 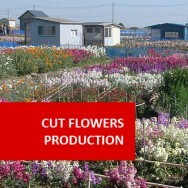 Explain the production of Lilium and Gladioli cut flower crops. Explain the production of Narcissus cut flower crops. Explain the production of Iris and Gladioli cut flower crops. We look at the a comparison of a variety of different cut flower bulb crops. Cultural Practices that effect the production of flowering bulbs, such as soils, nutrition, etc. Flower Initiation & Development. Consideration for the affects different cultural practices can have on flower production. Pest & Disease Control. various pest and disease problems are over-viewed. Managing Yield, Greenhouse Culture. 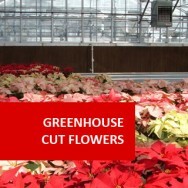 We look at the specific aspects of growing greenhouse crops. BSc in Applied Plant Biology (Botany) Univ. London 1983. Management qualifications in training with retail store. Diploma in Hort level 2 (RHS General) Distinction. 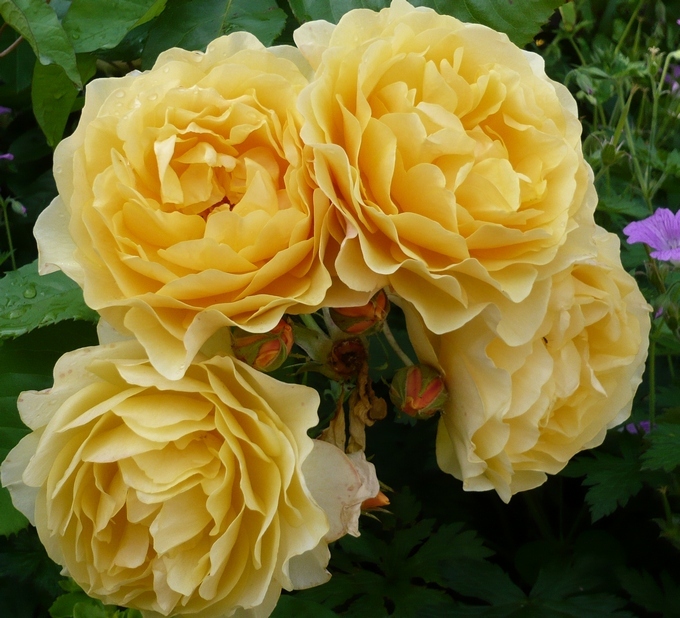 Susan Stephenson is a passionate and experienced horticulturist and garden designer. She has authored three books, lectures at 2 Further and Higher Education Colleges, teaching people of all ages and backgrounds about the wonders of plants and garden design, and tutors many students by correspondence from all over the world. Susan studied botany at Royal Holloway College (Univ of London) and worked in the trading industry before returning to her first love plants and garden design. She is therefore, well placed to combine business knowledge with horticulture and design skills. Her experience is wide and varied and she has designed gardens for families and individuals. Susan is a mentor for garden designers who are just starting out, offering her support and advice and she also writes, delivers and assesses courses for colleges, introducing and encouraging people into horticulture and garden design. In 2010, Susan authored a complete module for a Foundation degree (FDSC) in Arboriculture. Susan holds the RHS General with Distinction. She continues to actively learn about horticulture and plants and (as her students will tell you) remains passionate and interested in design and horticulture. Steven has a wealth of Horticultural knowledge, having ran his own Design and Build service, Landscaping company, and been a Head Gardener. His awards include five Gold awards at Leeds in Bloom, two Gold awards at Yorkshire in Bloom and The Yorkshire Rose Award for Permanent Landscaping. 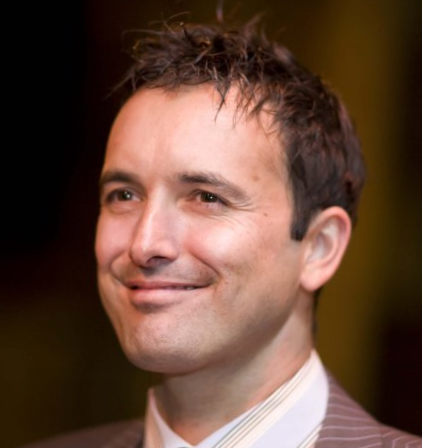 Steven has worked with TV’s Phil Spencer as his garden advisor on the Channel 4 TV Programme, “Secret Agent”. He is qualified to Level 2 NVQ in Amenity Horticulture and has a Diploma in Garden Design which he passed with Distinction. Steven’s Tutor and Mentor was the Chelsea Flower Show Gold Award-winning Garden Designer, Tracy Foster. 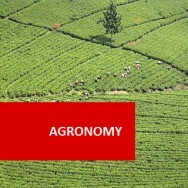 He also works for a major Horticultural Commercial Grower in the field of Propagation and Craft Gardening. Steven lives in Leeds where he is a Freelance Garden Designer and Garden Advice Consultant.